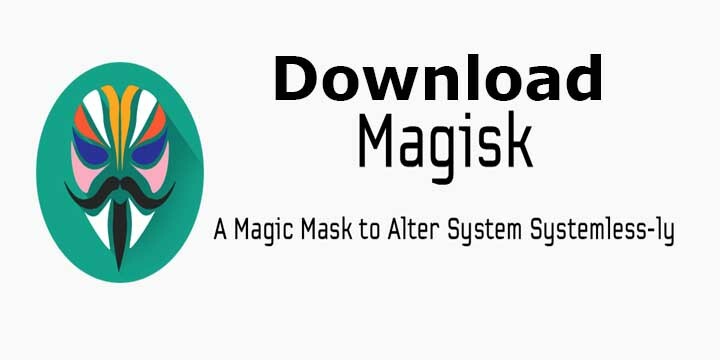 Today we share a link to Download Magisk v16.3 and Latest Magisk Manager 5.6.4 for Android. XDA developer topjohnwu release the new version of Magisk v16.3 which Remove Backward Compatibility Symlinks, Remove SafetyNet Blacklists and Fixes issues with Pokémon GO. Download Magisk v16.3 and Magisk Manager v5.6.4 from below. If you already have Magisk installed, to update you just need to download the latest version Magisk Manager 5.6.4 APK and update things inside the app. You may also need to re-toggle Magisk Hide before SafetyNet inquiries are passed. Download Magisk v16.3 for Android from below. Magisk packs with a super powerful Universal Systemless Interface for Android which is aimed to make custom mods go systemless. Magisk is similar to Systemless root by Chainfire which allowed users to get root access without modifying the system partition. Both apps are allowing uninterrupted installation for OTA updates even when the device is Rooted. But Magisk gives you more controls and Installing systemless root via Magisk also allows you to use Android Pay with root. Check the below guide to Download and Install Magisk v16.3 on Android right now. Installing Magisk on Android required Unlocked Bootloader. You must have working TWRP Recovery Installed on your device. Installing Magisk on your device is very simple all you have to Download Magisk 16.3 from above and flash it via TWRP. If you already have Magisk installed, to update you just need to download the latest version Magisk Manager APK and update things inside the app. Download Magisk v16.3 and Magisk Manager 5.6.4 and share. For any related queries comment below. Stay connected with us via Facebook, Twitter, and Google Plus to read more such helpful posts.